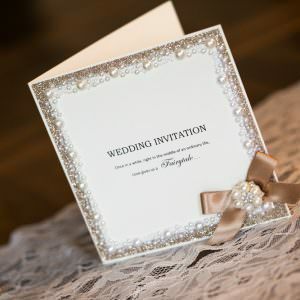 We pride ourselves on our ability to work flexibly with our clients to interpret their dream vision to enhance their perfect day. 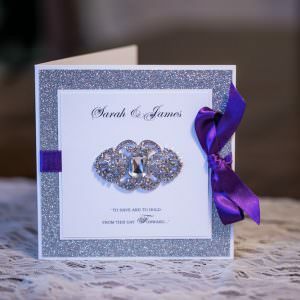 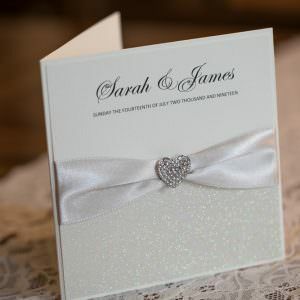 Most designs can be tailored to meet your requirements, choosing individual pieces to reflect and support your theme. 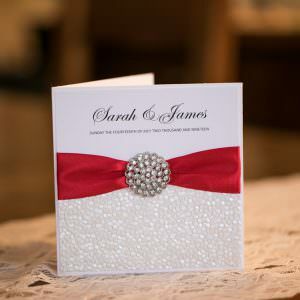 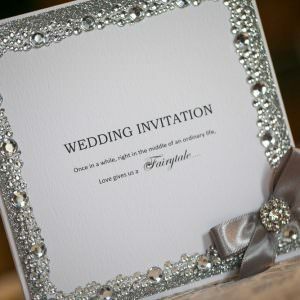 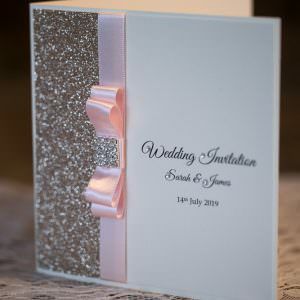 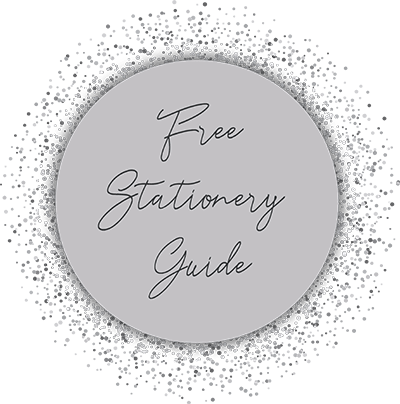 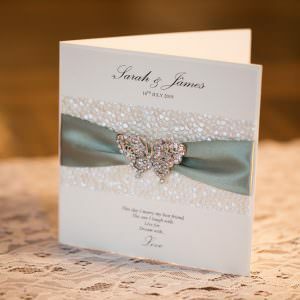 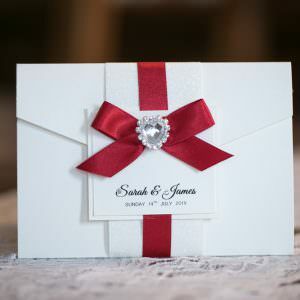 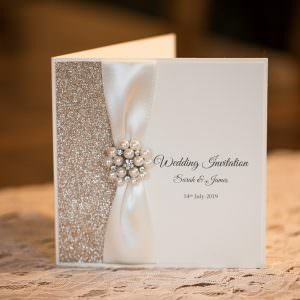 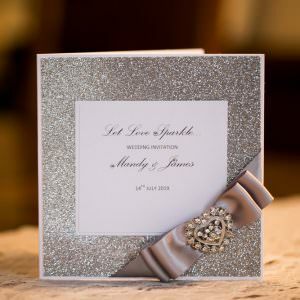 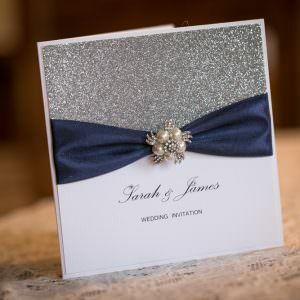 We have a wide variety of ribbon colours, glitter and pebble paper colours so you can choose exactly what you would like to create a beautiful bespoke design, just for you. 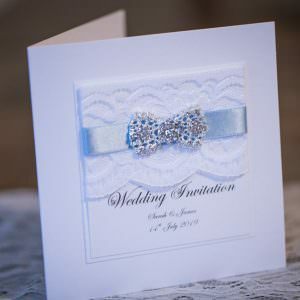 Please browse our collections, and we look forward to answering any queries you may have.